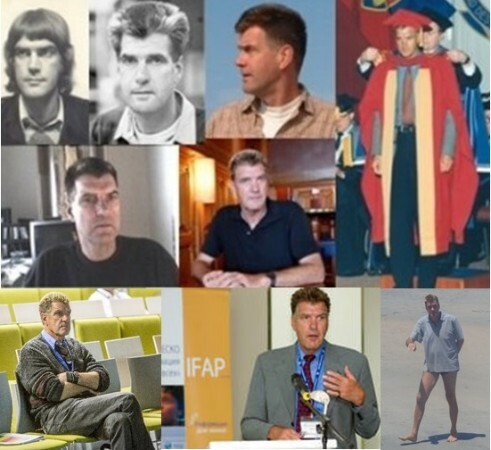 I worked at the Universiteit van Amsterdam, Mediastudies (Netherlands) from 1987 till 2009. On these pages you'll find information on myself and my activities. For recent activities see 'Other activities' on the CV page. To survive and develop, in each social context people create, process, store and disseminate data, information and knowledge with available ICT, which include persons, information channels and information media, and should be done in an ethical way.